After a construction accident injury that was caused by another person’s negligence, we know your focus needs to be on healing. When you need a San Diego construction accident attorney, you can contact us at 619-236-9696. If you ignore the daily ups and downs of the stock market and look at the economy as a whole right now, things are looking pretty good. Unemployment is at record lows and there are plenty of construction projects going on all over the country, including right here in San Diego. We also know that the construction industry can be dangerous for workers. This story highlights Johnny Meador who started in the industry when he was 15 years old. He says he is constantly amazed at the risks he and his co-workers took. He has been in construction for 45 years now and stresses the importance of safety. “Some of the stuff we did when we were young – which the owners had you doing – was insane,” he says. 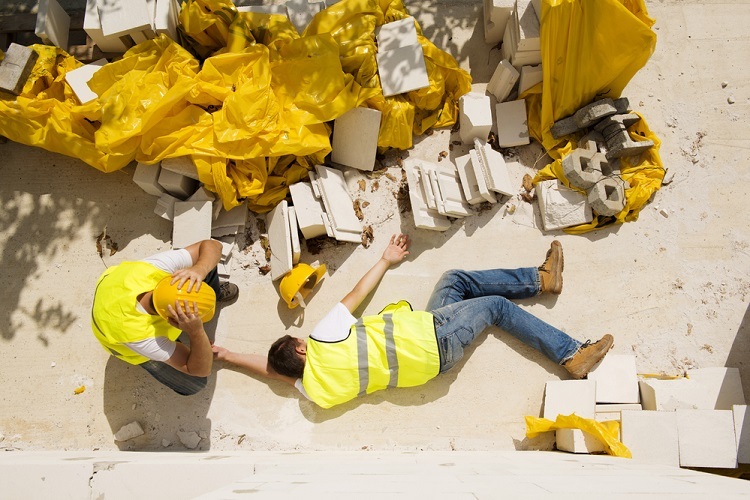 At the Simpson Law Group, we know that conditions have improved over the decades, but there are still far too many preventable construction injuries. If you need a San Diego construction accident attorney, you can count on our skilled and experienced team for help. It is a good thing that construction firms are hiring and putting more people to work. Construction is the backbone of a healthy economy. From our homes and office building to our roads and bridges, the US depends on the vital construction industry. Repetitive stress injuries often do not present signs and symptoms until years after a person has been working. Respiratory illnesses and cancer are common long-term illnesses suffered by construction workers who have been exposed to chemicals, particles, and carcinogens. It is up to construction companies to provide proper safety equipment and training to all workers to prevent these things from happening. When you need a San Diego construction accident attorney, you can contact us by clicking here or calling 619-236-9696 for a free consultation.